Since 1999, we help to cope with various car glass damage. We do this by repairing and installing new windows as much as possible . This specialization allows us to provide high quality and fast vehicle readiness for traffic. The work of our team is evidenced by the sticker on the glass. 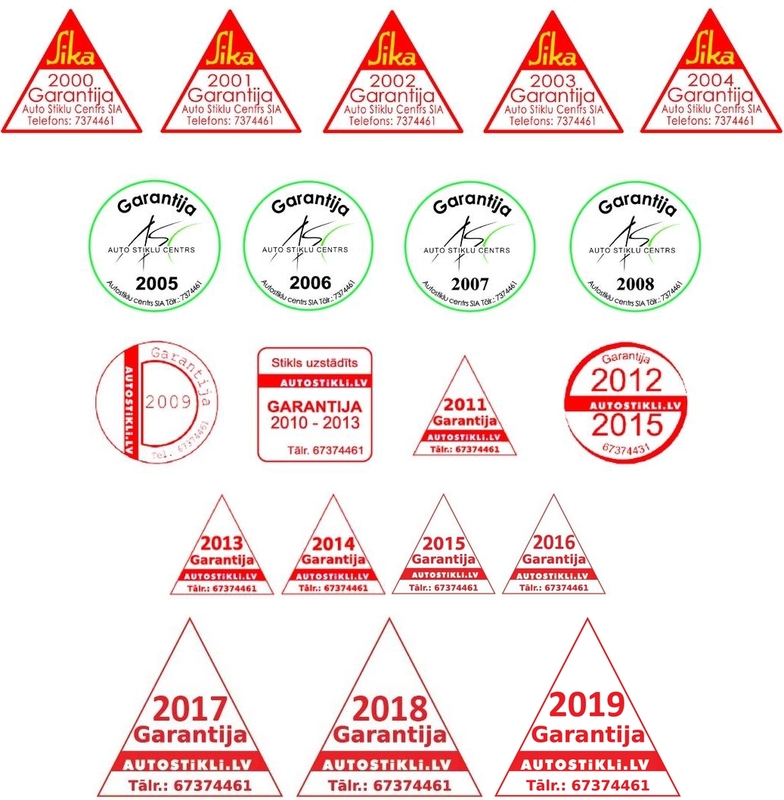 This sticker represents the responsibility we take on the quality of work and materials for 3 years. We have carefully chosen suppliers that meet the quality requirements of original component manufacturers (OEMs). Since 2000, we have partnered with Pilkington (NSG Group), the world’s largest automotive glass producer, which employs about a third of the world’s car production. In 2002, we have obtained the status of Pilkington Team Partner in this cooperation. Currently we install wide variety of OEM quality automotive glass produced by AGC Automotive, Guardian Automotive, Pilkington and Saint-Gobain Sekurit. For cost conscious customer we have good offers with FYG Fuyao Glass and XYG Xinyi Glass products. We offer a wide selection of front, side and rear glass for buses, cars and trucks. For many years, we have chosen Sika as a supplier of bonding materials . We mainly use Pilkington, Saint-Gobain Sekurit and Equalizer Professional Glazer Instruments. 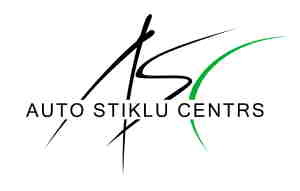 Historically SIA “autostikli.lv” was founded in 1999 under the name of Auto Stiklu Centrs®. From the end of 2007, the brand name has been changed to autostikli.lv SIA.